I'm guessing HS is not a font. How about the Holy Spirit? It's similar to Apple Garamond Italic. whats the base font for this word mark? It's probably the starting point. Only need the number font although they may be the same font. Phi Bold is close but not exact. 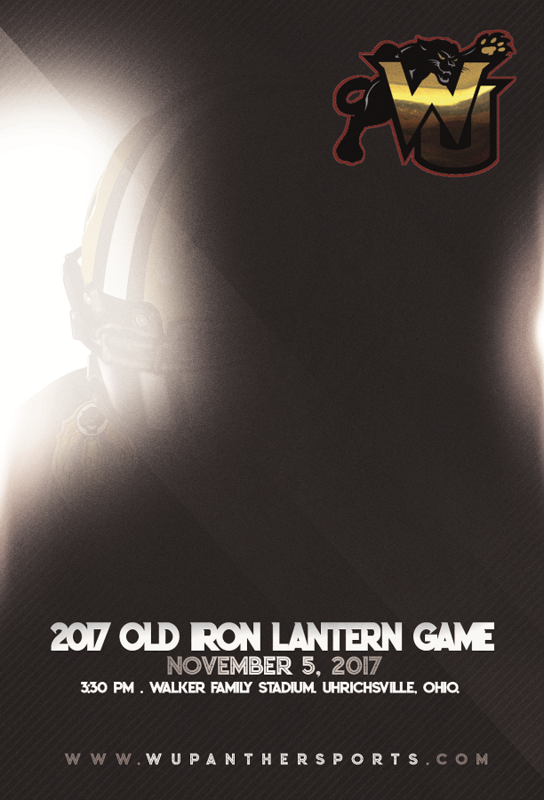 Need some help identifying the Number font, NOB font and the "Old Dominion" Font on the front of the Jersey. 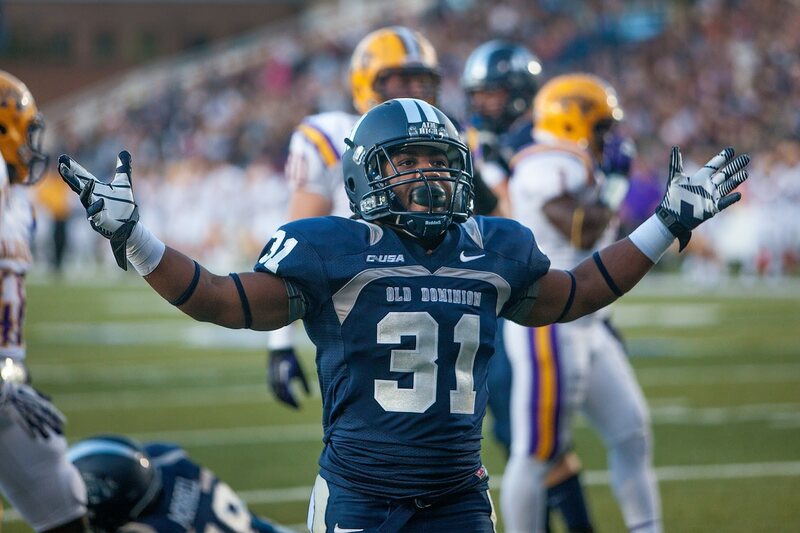 Old Dominion has great information regarding their logos, but not the jersey font per se. 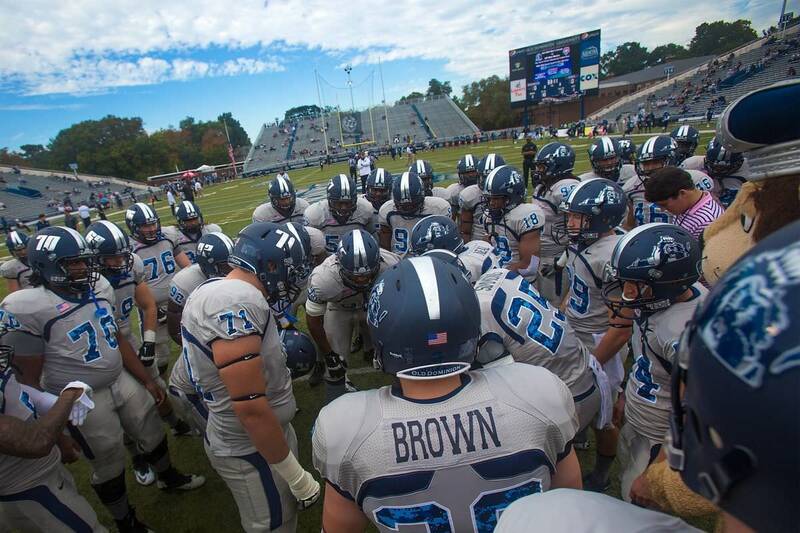 Old Dominion University's athletic program has established a standard of excellence and a reputation that reaches far beyond the campus walls. The university's athletic "family" of logos symbolizes both the program's tradition and its future as a strong competitor in intercollegiate athletics. The logos are designed for use on merchandise, player uniforms, publications, television and the internet. The "banner" in four of the logos allows each sport to customize its logo, while maintaining a consistent identity. The logos are available in a variety of color separations. If you have any questions regarding the logos, or would like to obtain the digital files, please call the athletic publications office at 757-683-4207.
anyone know the font number and name? 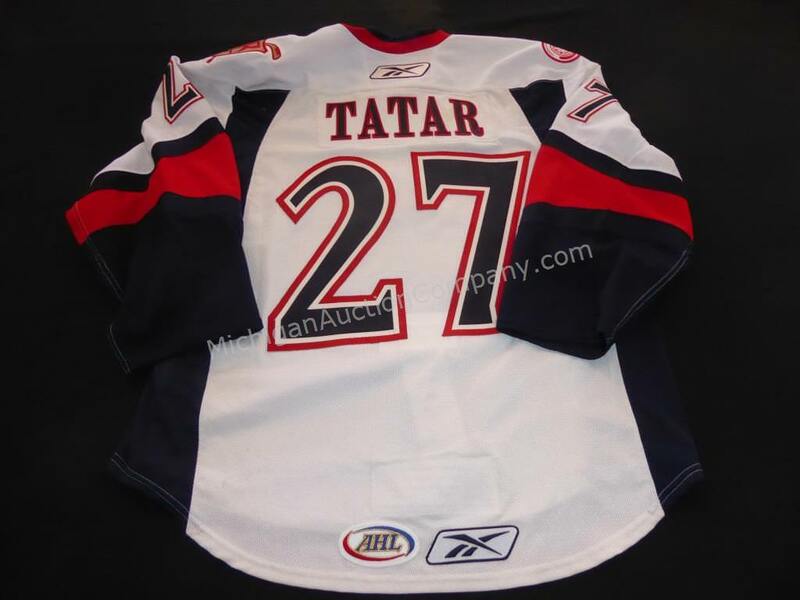 The numbers are the custom font for the Washington Capitals. Name lettering is Agency, most likely Agency Bold. The numbers and school name are just one of Nike's standard block fonts. That's not the official school wordmark. The name lettering is similar to a font called "Freshman" or "Collegiate Block". Whats the font name and number? Not sure on the name don't, but pretty sure the number is Matrix.